INVINCIBLE Star, one of the fastest sprinters in training, is the 10th confirmed starter in the $13 million The Everest at Royal Randwick this spring. In a surprise move slot-holder Greg Ingham of GPI Racing, a part-owner of superstar sprinter Chautauqua, has decided to secure Invincible Star as his Everest runner. It comes with Chautauqua facing a make-or-break barrier trial between races at Rosehill Gardens on Saturday. Chautauqua has refused to leave the barriers in his past six barrier trials or jump-outs and Racing NSW stewards have indicated this week they will refuse nominations for the champion sprinter in trials or races unless he jumps cleanly in Saturday's barrier trial. This may have influenced the decision of those behind the GPI Racing to lock in the brilliant Invincible Star as their Everest runner. With confirmation that the Gai Waterhouse and Adrian Bott-trained Invincible Star is into The Everest, this leaves only two starting positions remaining in the big race. 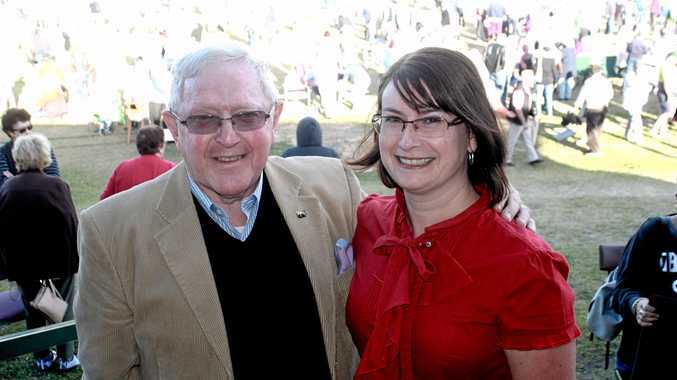 Leading owners Max Whitby and Neil Werrett, and the Australian Turf Club have yet to determine their Everest runners. 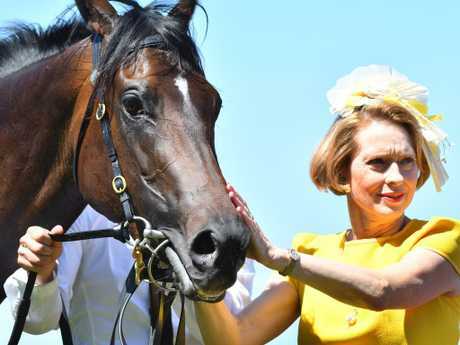 Co-trainer Gai Waterhouse with Invincible Star after their Thoroughbred Club Stakes win last year. Invincible Star has had only five starts, winning twice at Group 3 level, but showed her quality with a close second to Merchant Navy in the Group 1 Coolmore Stud Stakes at Flemington last spring. She hasn't raced since but the formline has been franked with Merchant Navy training on to win at Group 1 level at Royal Ascot in June. 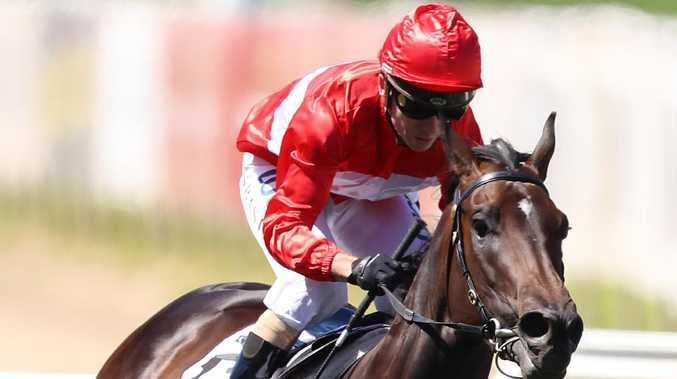 Invincible Star, who is set to resume in the Concorde Stakes at Randwick on September 1 against inaugural Everest winner Redzel, gives Waterhouse and Bott two starters in the world's richest turf race, with English already a confirmed Everest starter.